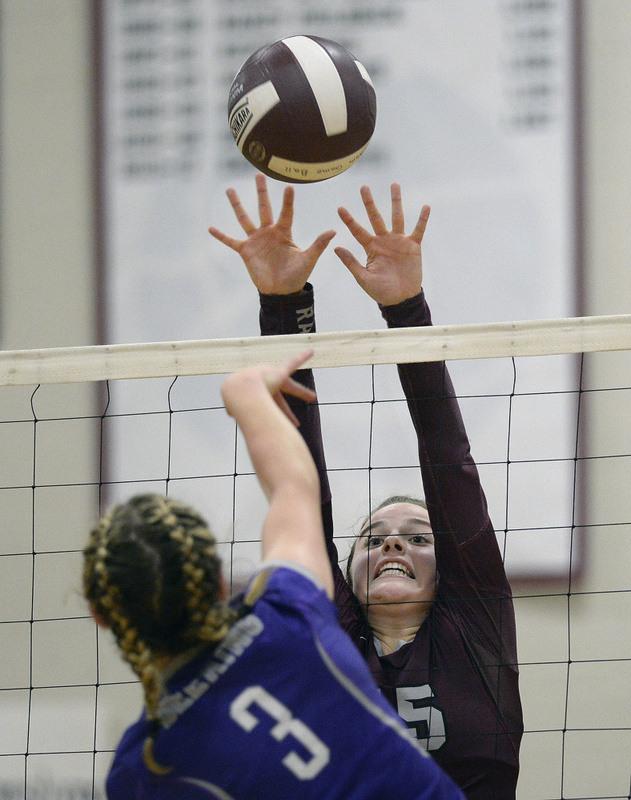 GORHAM — The fledgling Deering volleyball team used to keep a close eye on successful and history-rich teams when it was in its nascent years as a program. Now the Rams are becoming a program that others can look up to. 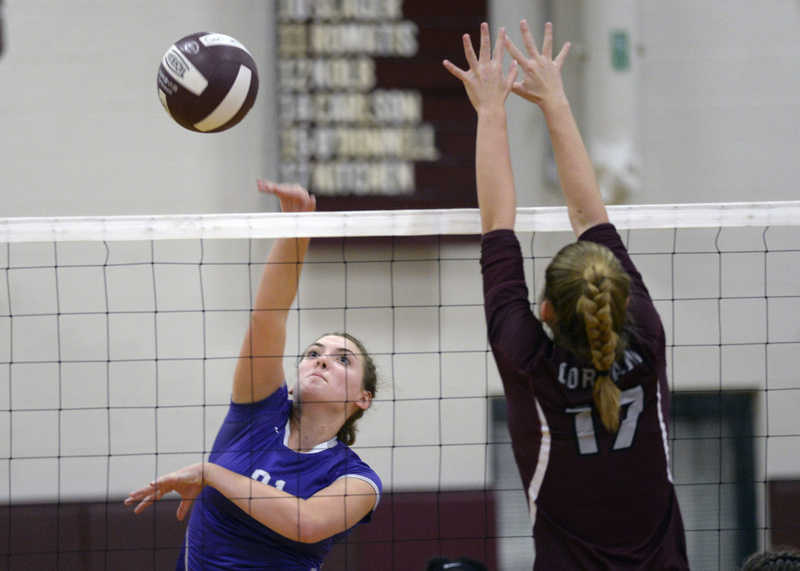 Deering improved to 7-0 with a straight-sets win Thursday against Gorham, 25-21, 25-11, 25-18. 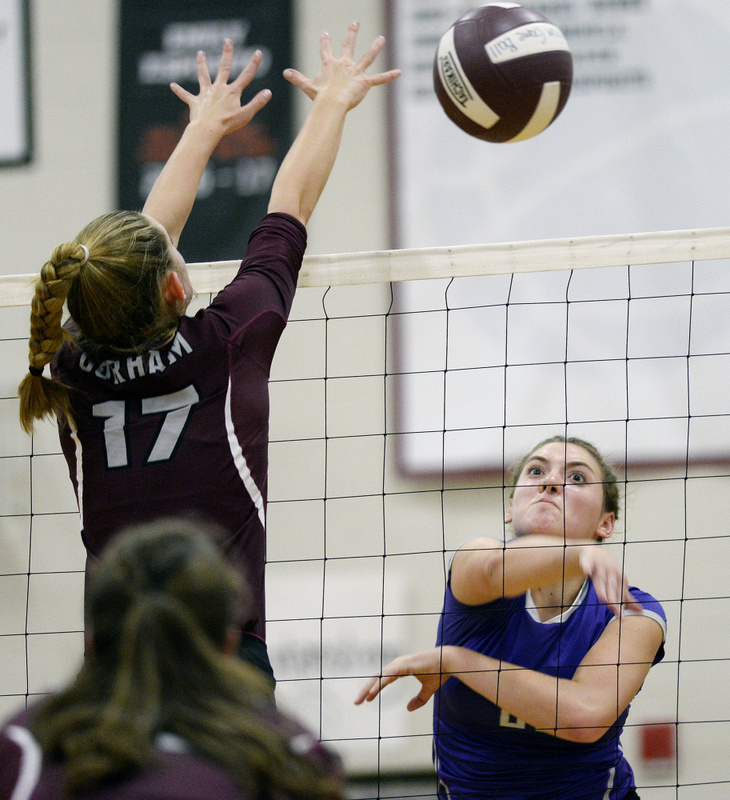 The Rams have only lost two sets, both in the season opener against perennial powerhouse in Class A Scarborough. 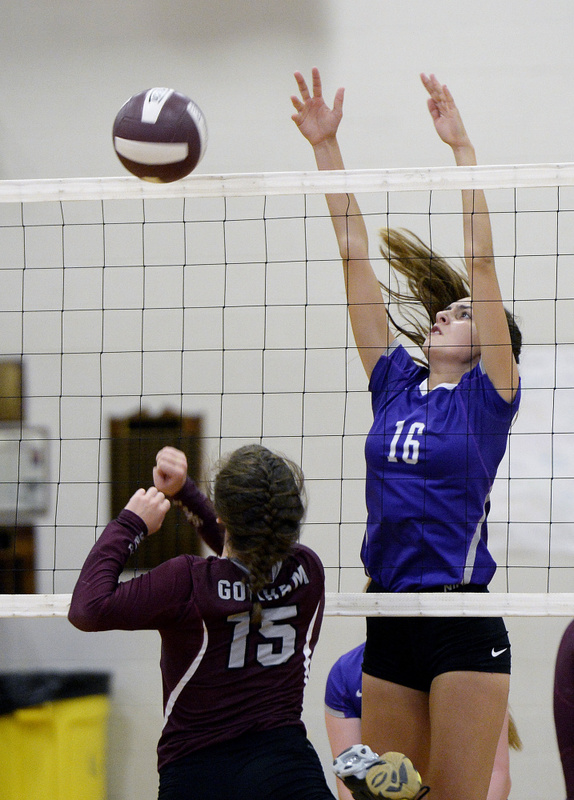 Deering played as a club team for one year and now is in its third year as a varsity squad. It cracked the playoffs in last year’s 9-6 campaign, losing 3-2 to Bonny Eagle in the preliminary round. Coach Larry Nichols explained that from the start, he wanted his teams to play like the best out there. “We’re tickled (about our success),” he said. “We always … looked up to (top) programs like the Scarboroughs, the Falmouths, the Gorhams and teams like Greely. 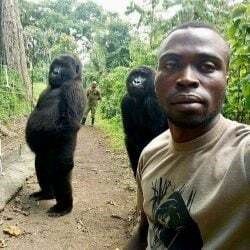 We look at them and how they perform. Using them as models, we just try to play (a style) that is sophisticated and has some different aspects to it. 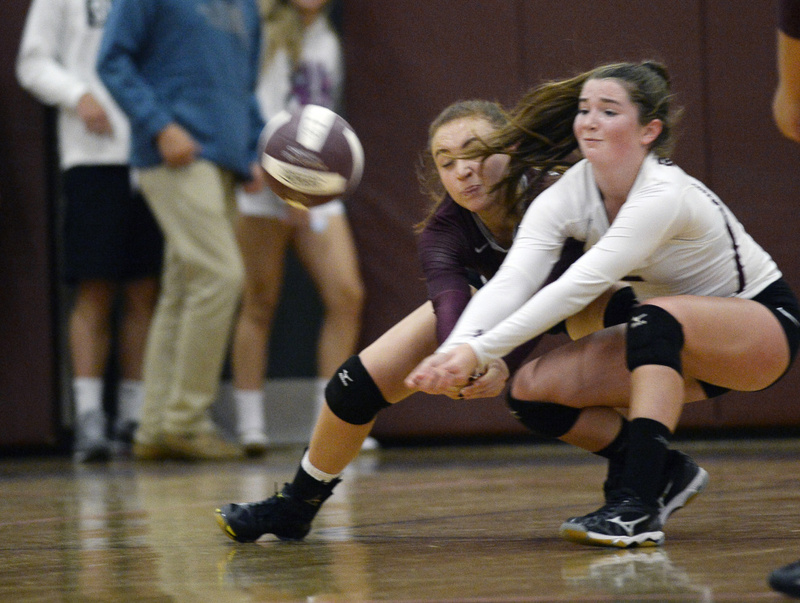 Deering clicked in all areas against Gorham – powerful net play from Avery Donovan (10 kills, two blocks), Ava Spasch (three kills, three blocks), Catherine Balzano (two kills, three blocks) and Divine M’Bambi (five kills); setting from Maddy Broda (18 assists, three aces); and all-around play from Dianne Dervis (seven kills, 13 service points and numerous heads-up plays). The first set went back and forth, with neither team able to take control. Deering built a 16-10 lead on six service points by Balzano – three of them aces (she finished with five). But the host battled back to trail only 16-15, aided by a Meg Perry kill and a Maiya Carlson ace as part of Carlson’s four service points. Gorham couldn’t grab the lead, though. The second set was all Deering, thanks to Dervis. She got the serve back with a kill, off a Broda assist, then served seven straight points for a 24-11 lead. 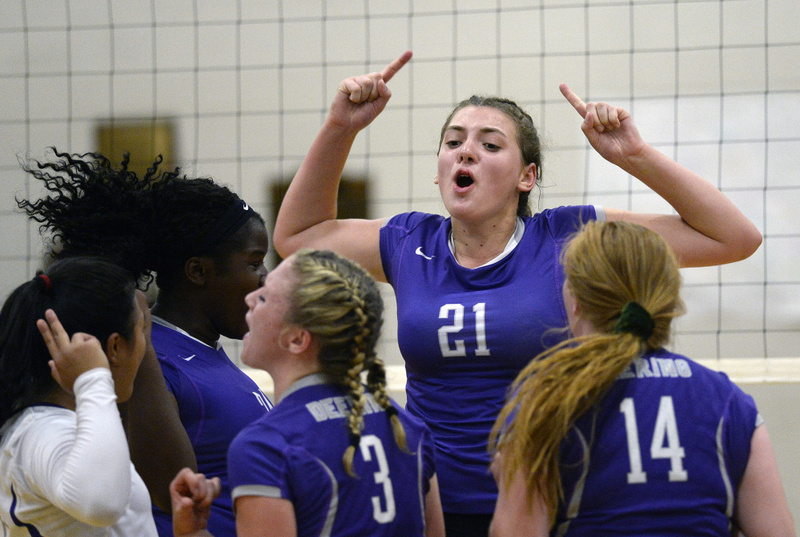 Deering kept its composure in the third set after blowing a 7-0 lead and falling behind 15-14. Broda assisted on a Dervis kill before serving three points for an 18-15 advantage. Dervis won one of those points with a kill, Donovan had a block for a point, and Broda recorded an ace.